New year, new you? Dyeing your hair a fresh new color is fun. But, let's be honest: The whole coloring process can be pretty pricey and time-consuming, too. So, when you make a hair color change, you want to make it worth your while. Keeping your color fresh can sometimes seem like an uphill battle, but with the help of the right products, your brand new hue can go the distance. 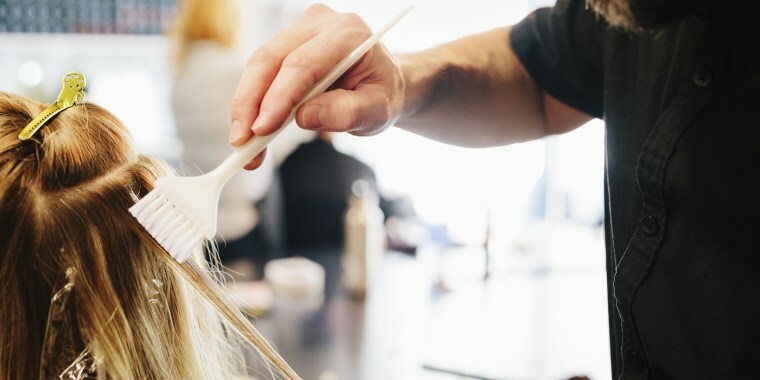 Some of the top hairstylists and colorists rely on these genius solutions to keep their clients' color fresh between appointments. Now, you can too! 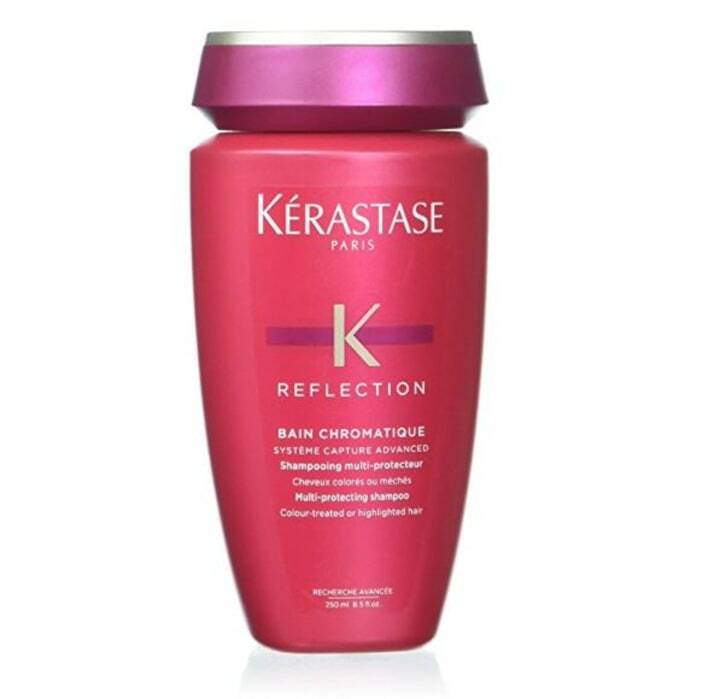 "A concentrated at-home treatment is a must for all color-treated hair. 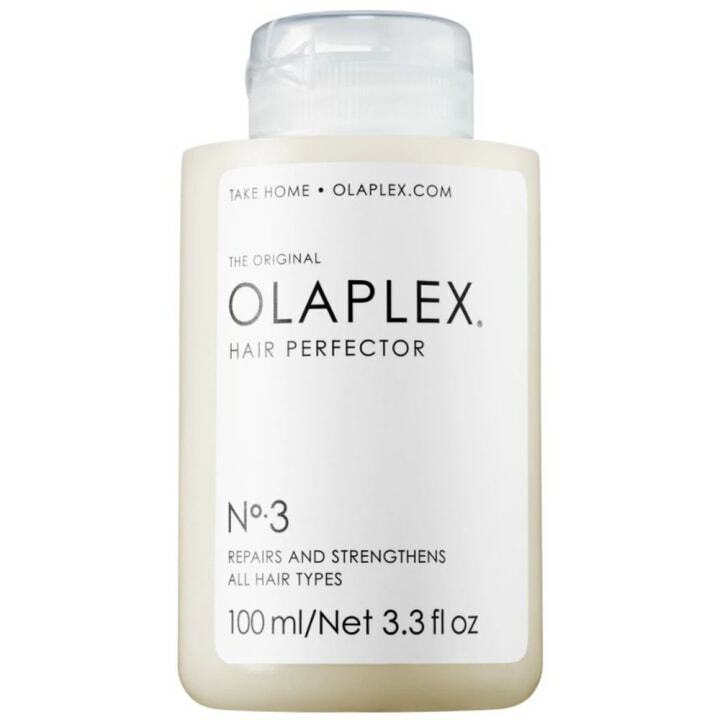 This one from Olaplex helps to restore hair back to a healthy state, reverses damage and strengthens the hair structure, so you can continue to color your hair without fear of further damage," said celebrity hairstylist Kendall Dorsey. 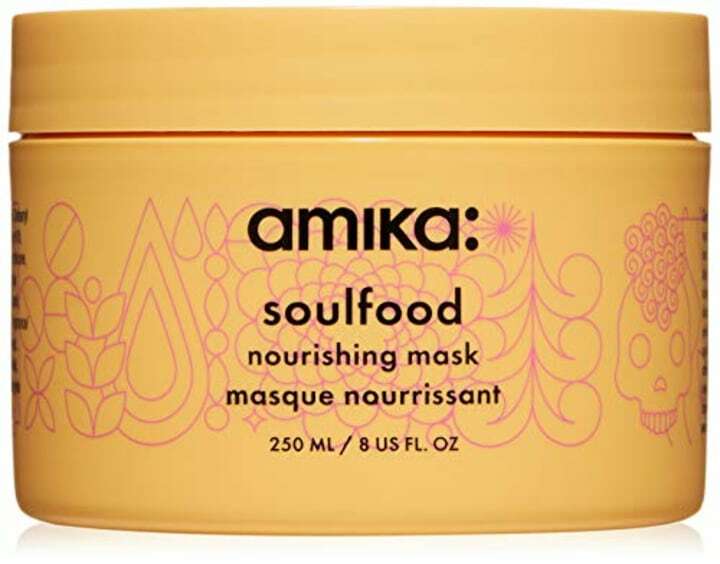 "This mask helps strengthen and moisturize, which helps prevent color from fading quickly. You should do a mask at least once every two weeks, or more if your hair is dry and damaged. Leave the mask on for at least 10 to 20 minutes to get the full benefits," said Stephanie Brown, NYC Master Colorist at the Eddie Arthur Salon. 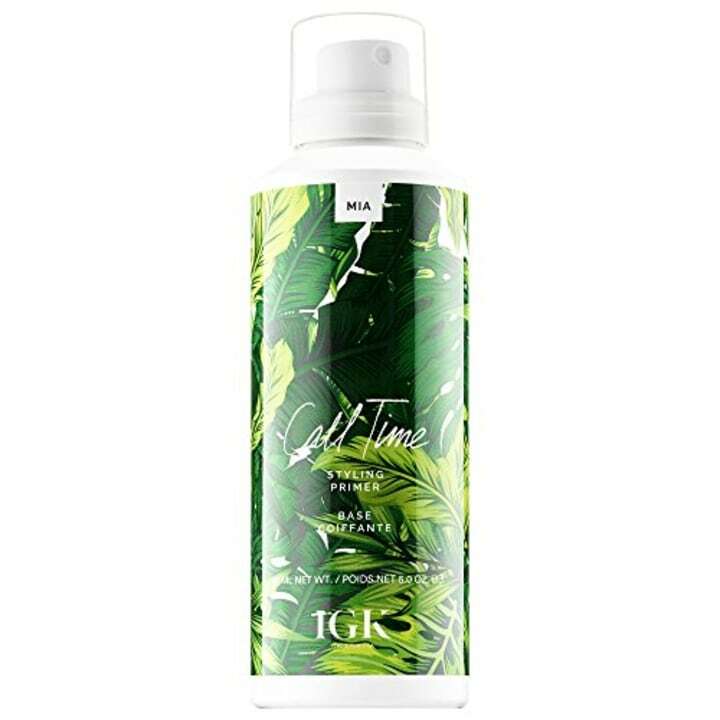 "The Keratin in this daily conditioner strengthens hair, while hyaluronic acid, honey and shea butter deeply hydrate without adding weight, which is something all color-treated hair needs," Dorsey said. 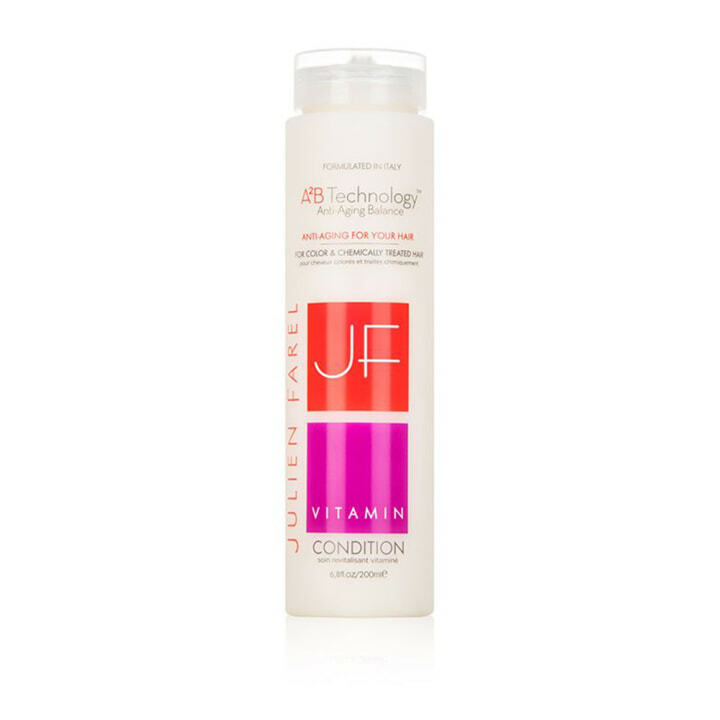 "This conditioner has eight translucent conditioning agents that will not dull or change the color makeup of the hair. 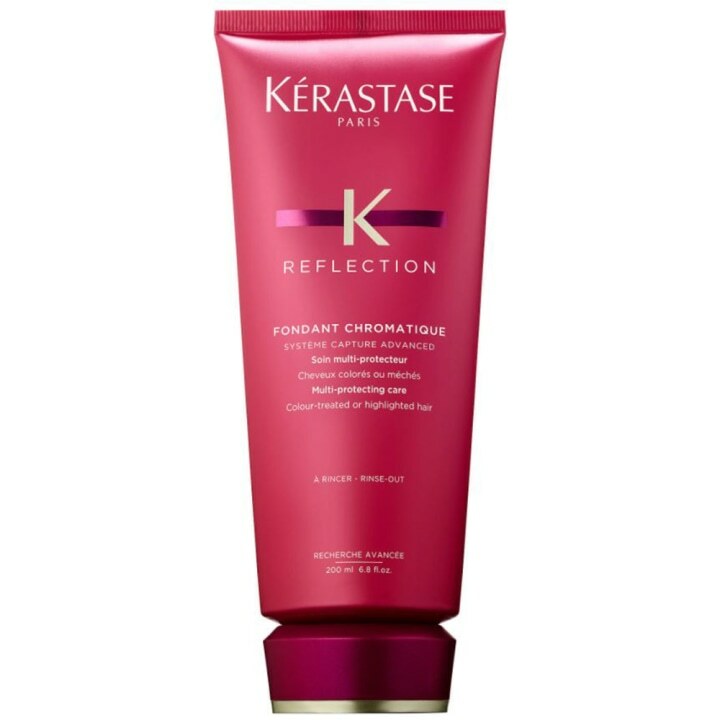 It’s also perfect for detangling and smoothing color-treated locks. It strengthens the hair and prevents it from breaking," said Gina Rivera, hairstylist, beauty expert and founder of Phenix Salon Suites. "This is great for clients who are taking a jump on the wild side of color (so your pinks, purples and blues). 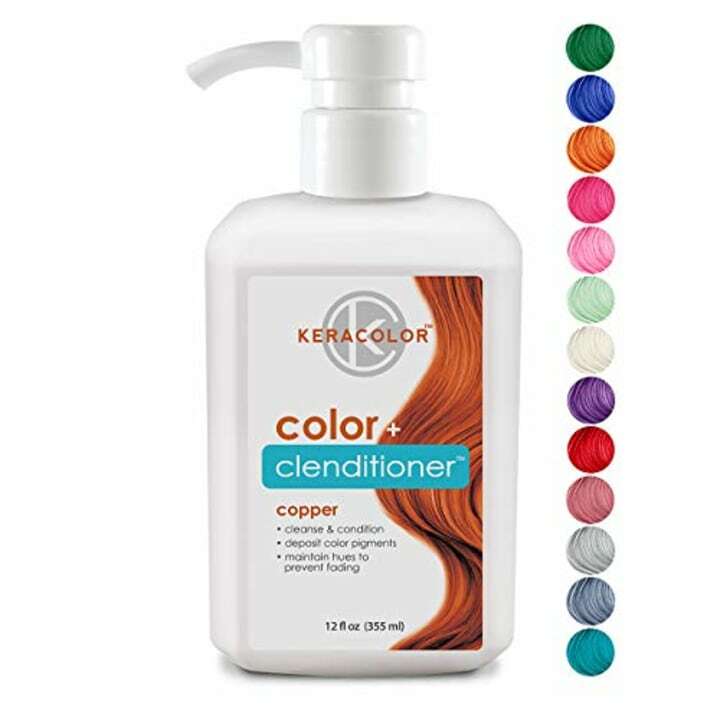 But, what is great about a product like this is that if you’re a brunette who turns unwanted warm all the time, you can use the silver or silver blue to help tone between color sessions. It’s also great to help with fading redheads! So it’s not just for 'fun' color," Maynard Bolt said. "Using a heat protectant before heat styling is very important if you want to maintain your color and prevent it from oxidizing. 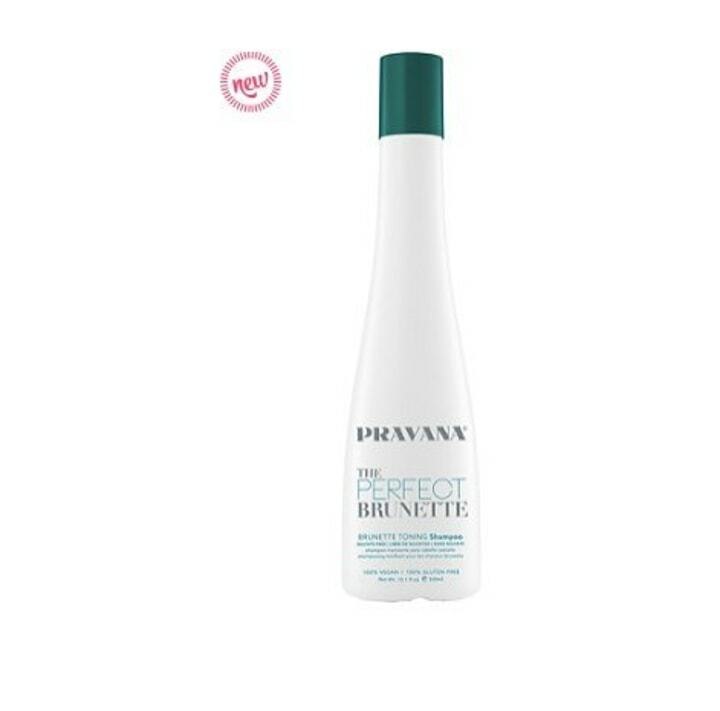 This styling product has a UV protectant and doubles as a detangler. It also has coconut oil and water which protect your locks from heat and the sun, keep your color from fading and keep hair soft and frizz-free," Brown said. "These products help target both moisture and protein-depleted hair, so they're great on clients who use a lot of bleach/lightener. 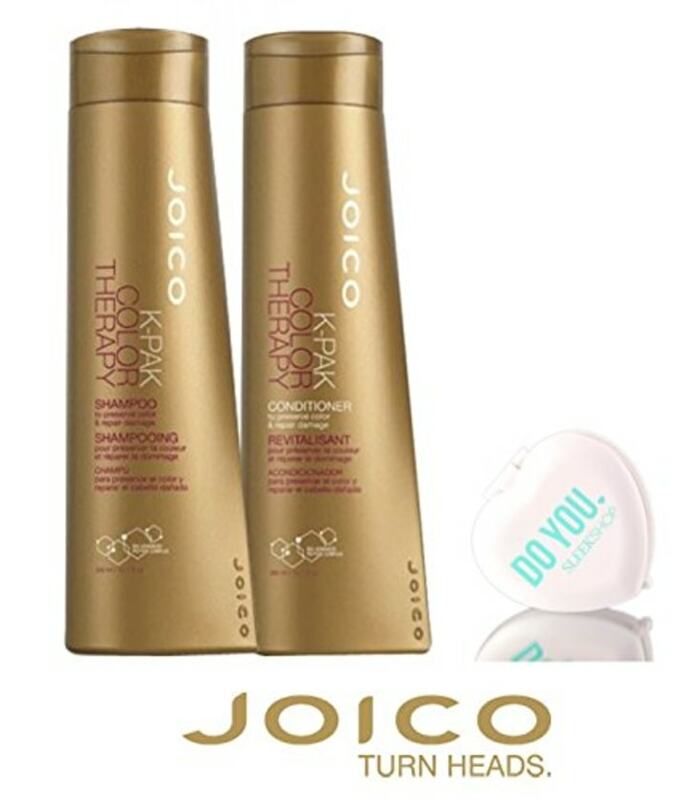 The key ingredient is the Quadra bond peptide complex that restores and repairs the hair's natural layer. It allows for color longevity as well as reconstruction and hydration," said Nine Zero One master stylist Amber Maynard Bolt. "Most brunettes' hair color fades quite brassy from daily wear and tear. This shampoo is a great at-home quick fix because it consists of blue and green pigmentation that you can actually see when you squirt it out of the bottle. Any color expert knows that cool tones such as blue and green can cancel unwanted orange and red tones in the hair. All you have to do is shampoo and let it sit in your hair for a few minutes while it actively mutes out those unwanted warm tones," said colorist Bianca Hillier of Andy Lecompte Salon.